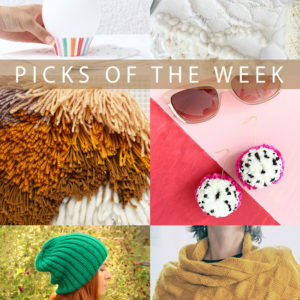 Texture is trending this week! Yarn is the easiest (and, ahem, some would say best) way to add some texture to your house or wardrobe. 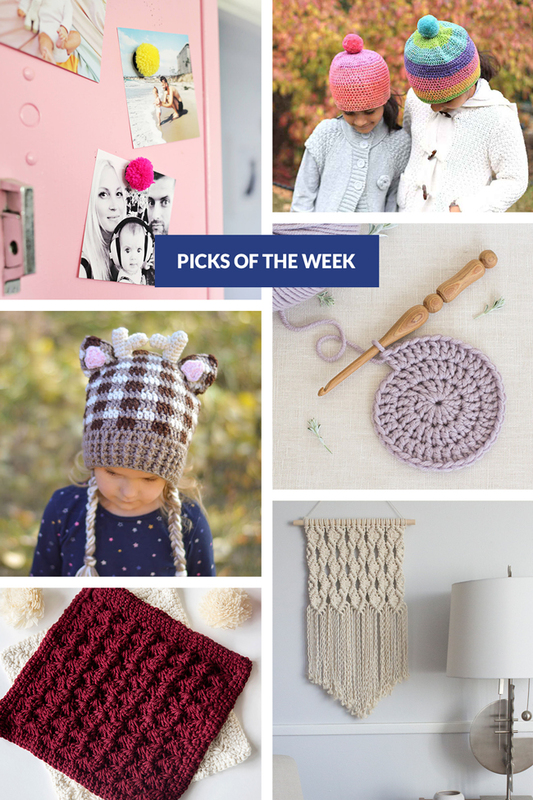 With quick ideas like these, why not try to knock out a couple of projects this week? And if you’re more in the market for slippers, my newest pattern was published this week, and it’s a cute bootie style slipper pattern. With leather soles and the ability to wear them two ways, they’re sure to become your go-to footwear this winter. ;) Read more about them below! 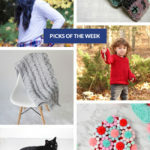 I have a new design in the December issue of I Like Knitting magazine! Twisted Peppermint Slippers use bulky yarn so you can knit up a pair for you or for holiday gifts in just a weekend! These fun slippers will be your go-to cozy companion for winters at home. The finished, flexible style of the slipper is achieved with traditional cuff-down, sock construction techniques and a combination of working flat and in the round. 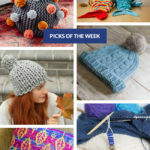 We’re deep into knitting season, and with all of the new releases coming out, it can be overwhelming to decide what to cast on. 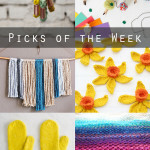 Here are ten of my favorite new patterns to help narrow things down for ya!